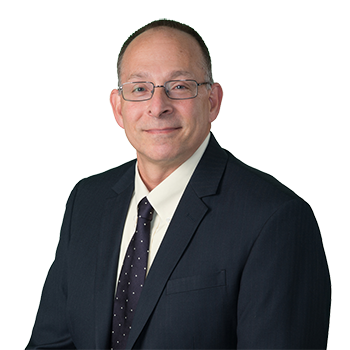 Steven K. Mantione joined ADM after specializing in the prosecution and defense of catastrophic personal injury actions for over thirty (30) years; the last sixteen years in his own private practice. He works in the Albertson office. Mr. Mantione has established a successful practice in a wide variety of general liability cases including motor vehicle litigation; Labor Law/construction accidents; nursing home litigation; municipality/school district litigation; professional liability litigation; products liability; premises liability; insurance law; ambulance and volunteer fire services; sports related litigation; pastoral and church litigation; defamation; sexual abuse and civil rights litigation. Mr. Mantione has been involved in the successful defense of many "high-profile" cases; including actions for wrongful death; limb dismemberment; paraplegia and work place assault. Mr. Mantione is "counsel of choice" for several domestic and international insurance companies; third-party administrators and for various Religious Organizations/Insurance Boards. Mr. Mantione has received the highest possible rating, in both legal ability and ethical standards, for more than fifteen consecutive years from Martindale-Hubbell ("AV Preeminent"); and has been rated on several occasions as one of Long Island's top lawyers by the Long Island Pulse.